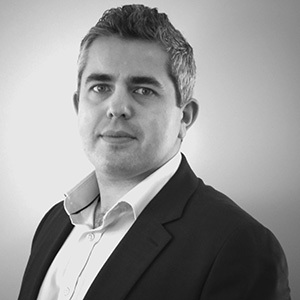 Jonathan specialises in advising the building and civil engineering industry sectors primarily in relation to contentious matters. He has significant experience in resolving disputes through adjudication, arbitration, mediation, conciliation and litigation in the Technology & Construction Court. He has been involved in a number of substantial claims through adjudication for extensions of time and final account disputes. Before founding Hawkswell Kilvington, Jonathan was National Head of Construction at Pinsent Curtis Biddle (now Pinsent Masons). Previously recognised as “Construction Lawyer of the Year”, Jonathan is recommended by clients as a “sharp and highly reliable adviser” who “will go to extraordinary lengths to serve the client”. 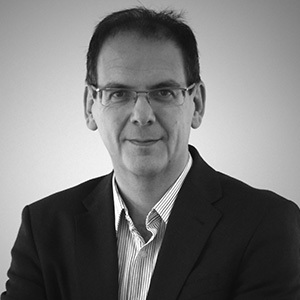 David is a strong all round construction lawyer whose primary area of expertise is advising on all forms of construction documentation, including drafting amendments to standard form building and engineering contracts and drafting and reviewing collateral warranties, performance bonds, guarantees and consultant appointments. David also has a wealth of experience in contentious work, frequently advising contractors and sub-contractors on all forms of dispute resolution, including adjudication. 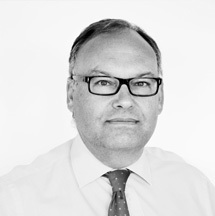 Before founding Hawkswell Kilvington, David was National Head of Construction at Irwin Mitchell and prior to that was a partner in the Construction departments of Berrymans Lace Mawer and Dibb Lupton Alsop (now DLA). David is described by Chambers & Partners as a “key partner who is well regarded by industry commentators” and by Legal 500 as “very pragmatic and commercially minded”. Clients recommend David for being “very practical and straightforward”. Daniel became a partner in the firm in 2011. Daniel’s area of expertise is resolving complex construction and engineering disputes. He specialises in adjudication, arbitration, mediation, conciliation and litigation, acting for both claimants and defendants in relation to a wide range of disputes. Daniel has successfully handled numerous substantial adjudications and actions in the Technology and Construction Court. Daniel has also been instructed in relation to a significant number of high value professional negligence claims, acting for both claimant and defendant. Daniel is praised by clients for his “full understanding of what we do and the outcomes we need”, together with his “experience, commitment, legal knowledge and negotiation skills”. Thomas became a partner in the firm in 2017. Thomas advises on construction and engineering disputes, including disputes relating to extensions of time, variations, non-payment and contract formation. Thomas is experienced in acting for both claimants and defendants in all forms of dispute resolution including adjudication, mediation, arbitration and litigation in the Technology and Construction Court.